In Ireland we have a plethora of ghost stories and folklore surrounding all things beyond your wildest dreams or is that nightmares? With Halloween fast approaching there is no better time to be sharing some ghost stories from Ireland. What is an Irish Ghost? What is the first thing that pops into your head when you hear the word ghost? I can bet the majority of us think of white sheeted beings that jump out of dark spaces and shout “Boo!”. Or maybe the bogey man that hides in the cupboard or under our childhood beds waiting to haunt our dreams. In fact the word ‘ghost’ has been used to describe any type of paranormal phenomena that cannot be explained. Doubles: Doubles are when different people see the same person in different places at the same time. Doppelgangers: Doppelganger has found a new life (excuse the pun) in modern language to mean someone that looks identical to someone else but a Doppelganger is actually when a person is seen usually doing the same thing but in two different places. Vardogers: Vardogers are spirits that precede the witness. So when the person in question arrives at place he/she has never been people whom he/she has never met recognise him/her, kind of like déjà vous in reverse. This is literally when a person seems to have been transported to another time. Presences are probably one of the most common ‘ghosts’ they are when the observer gets a strange feeling from a place or item. 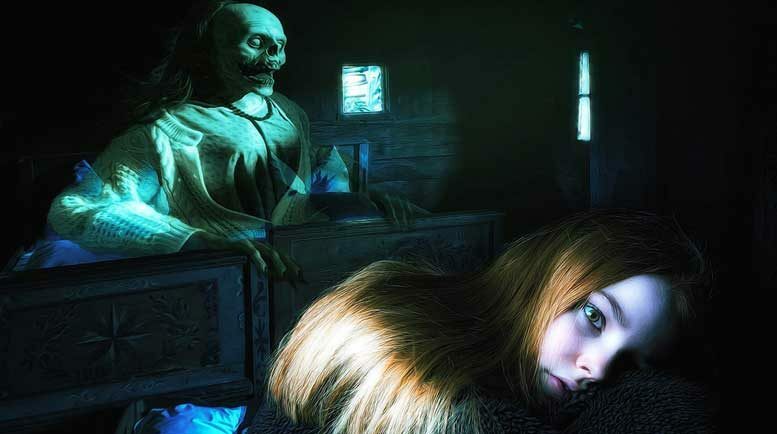 Poltergeists are ‘ghosts’ that disturb objects and this can be either mischievous or malicious and this usually centres around one particular living being sometimes said to be young teenage girls. These ‘ghosts’ usually appear with a message to the living or respond to them somehow. Replays are images that appear doing the exact same thing at the exact same time at the exact same place. Sometimes seen in Ireland the Banshee is an old lady or as a beautiful maiden she is always crying and is said to be the harbinger of death usually follows families with an O’ or Mc in the surname. This is just a brief description of the terms that will be used in this section. If you are from any of the areas mentioned and know anybody who has encountered any of the ghosts or can throw any light on any of the stories included please we’d love to hear from you!